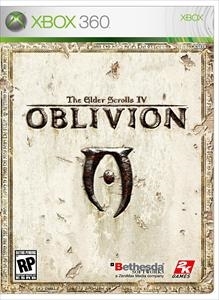 Play the official expansion for Oblivion - the 2006 RPG and Game of the Year. Shivering Isles features more than 30 hours of new gameplay as you are sent to explore the realm of Sheogorath, the Daedric Prince of Madness. 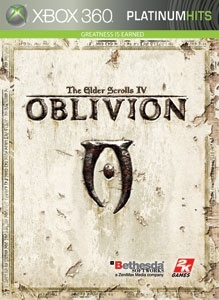 Shivering Isles adds to the existing world of Oblivion, so you can continue playing with your existing save game/character, or create an all-new character just to explore the new content in Shivering Isles. New quests, creatures, weapons, armor, ingredients, and more await in the land of Mania and Dementia. There are no refunds for this item. For more information, see www.xbox.com/live/accounts.